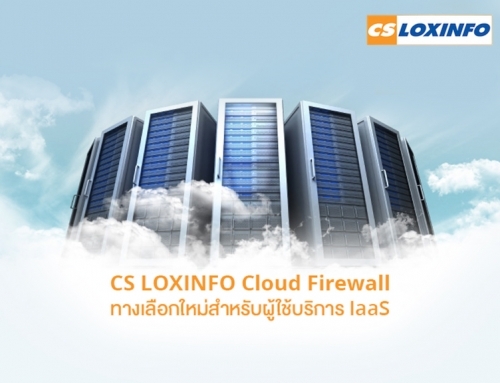 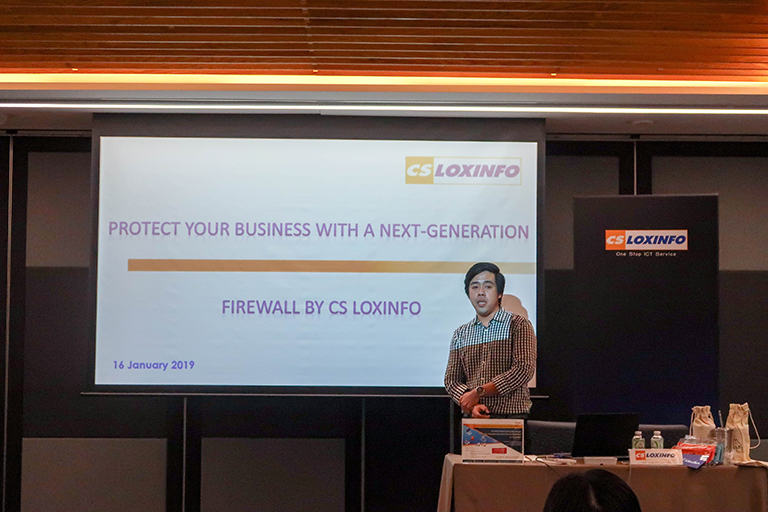 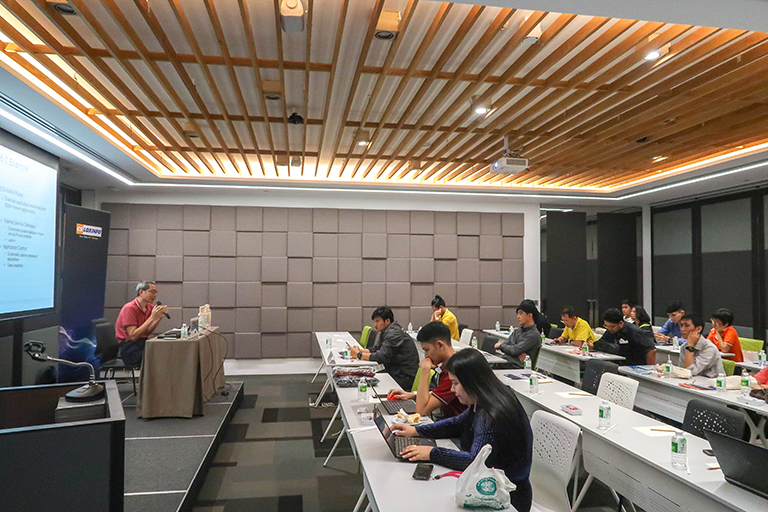 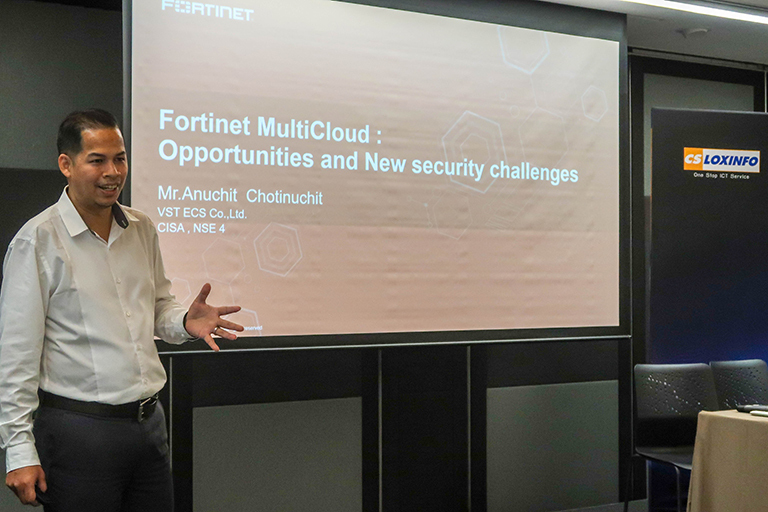 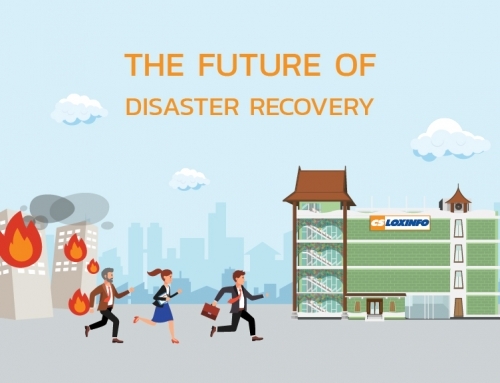 In 2019, “Protect Your Business with a Next-Generation Firewall by CS LOXINFO” first seminar began with FortiGate Firewall Solution included on cloud and on-premise information for customers. 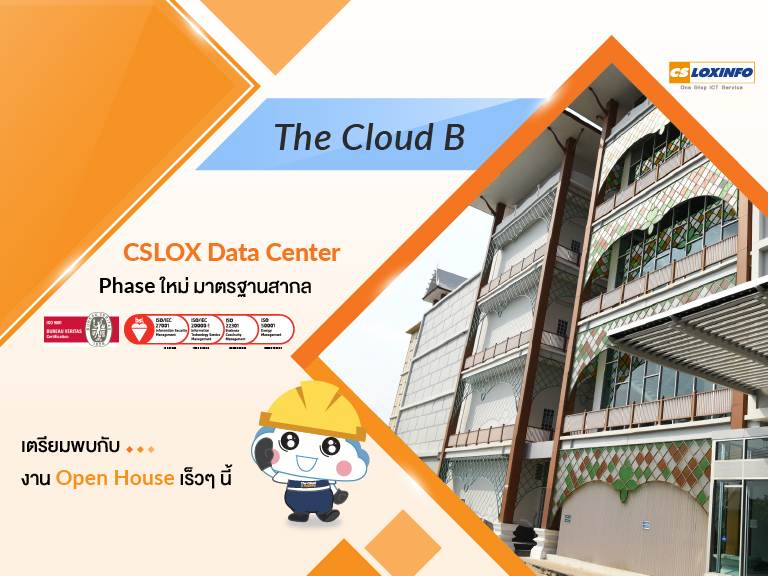 The information helps customers to make decision before purchase. 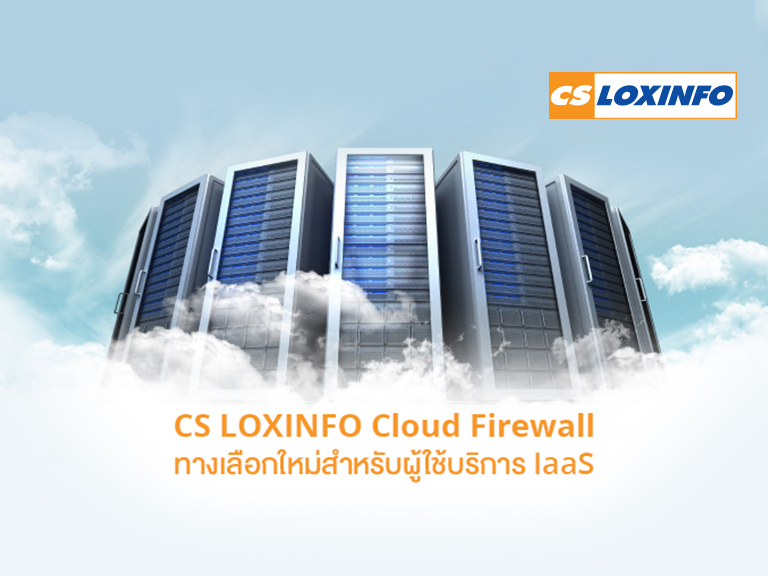 We can be as a consultant to give you advice for choosing proper solution. 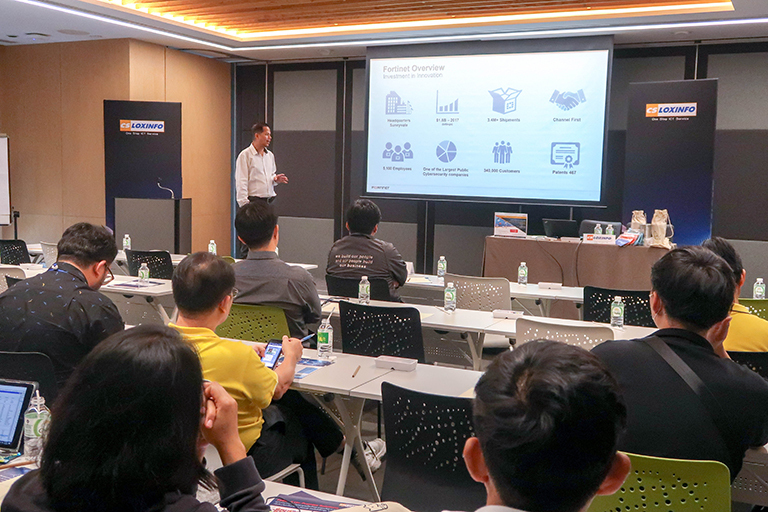 We also provided information about feature updating such SD-WAN, Intrusion Prevention, Anti Botnet and Mobile Security Service. 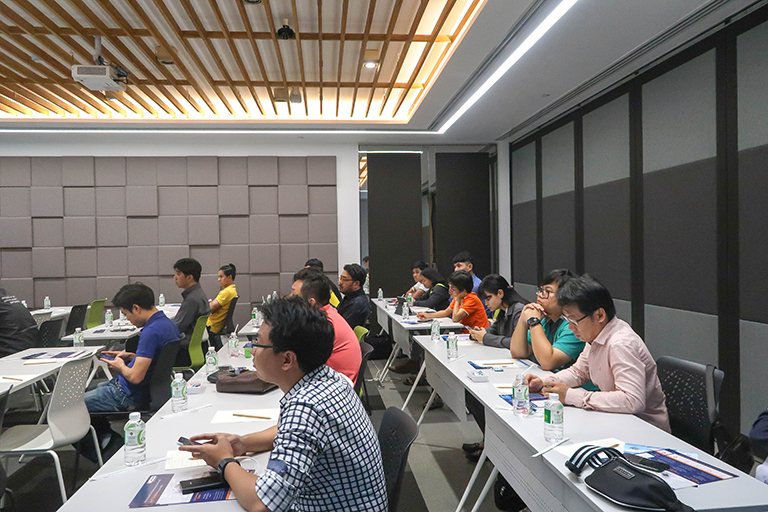 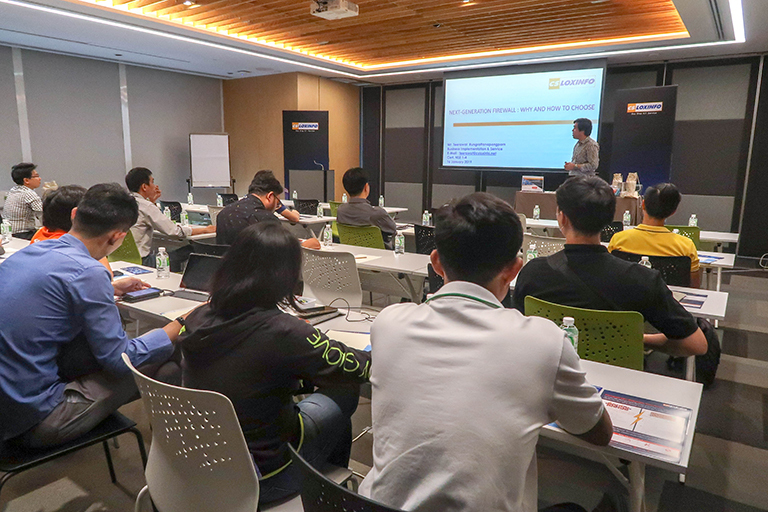 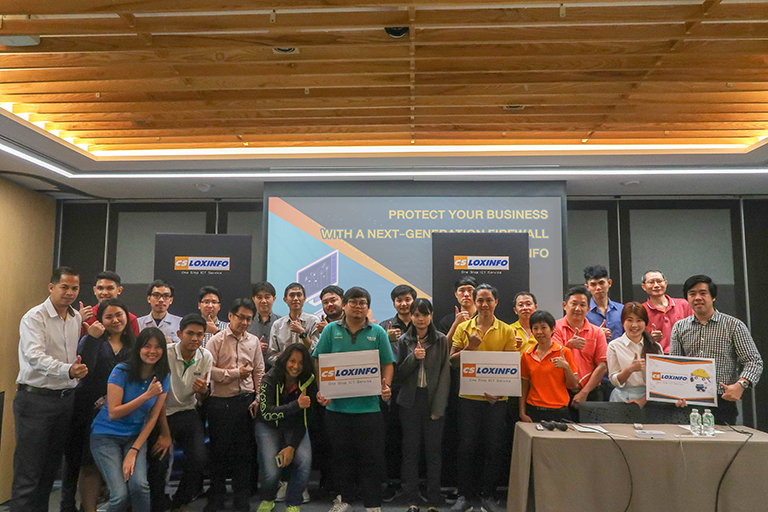 The seminar was held on Wednesday, January 16th 2019 at Victor 1, 2nd floor, FYI Center, Rama IV under name of Protect Your Business with a Next-Generation Firewall by CS LOXINFO.